Now that the “Back-to-School” shopping season is in full swing, it’s time for all the moms and dads out there to get ready for a Christmas-sized shopping spree. A 2017 study by Huntington Bank found that the average cost to prep a child for a new school year is nearly $1,000. You could put a down payment on a new car for that kind of money! 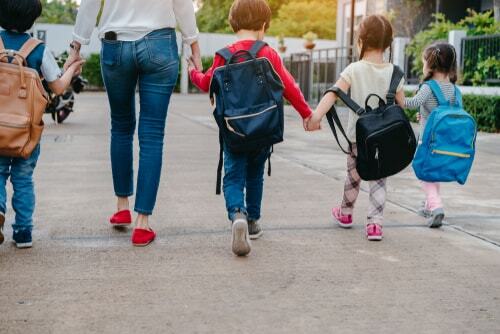 Whether your kids are starting first grade or going away to college, getting them ready for another school year could leave you in a frantic need for payday loans if you’re not careful. Not to worry, though. 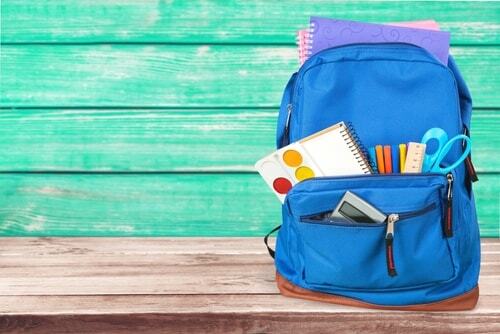 Here are some helpful tips that could soften the blow on your wallet this back-to-school season. Back-to-school shopping can be a breeze if you play your cards right. In fact, you might even be able to get the bulk of your shopping out of the way without spending a dime. For starters, try searching around the house for potential supplies, and don’t leave any stone unturned. Look through all the drawers, cabinets and closets throughout your home and collect your inventory. Things like pens, pencils and notebooks are common items in most homes, so doing this is a great way to kick-start this year’s “back to school” shopping. It’ll save you money while clearing out a bit of household clutter in the process. For some reason, not many parents look to their local for for “Back-to-School” shopping, but why not? They have all the supplies you need at deep-discount prices. In case you didn’t have much luck finding hidden supplies at home, your local dollar store is the perfect resource for getting what your kids need without busting your budget. You’ll find all your basic back-to-school items like notebooks, pencils and calculators for dirt cheap. In fact, it is highly advisable to shop early before supplies run out. Check your social media groups and see if other parents are hosting a school supply swap. This is a great to meet up with other families in the community, talk about the coming school year and get everything you need without spending more than you need to. Though your kids may beg and plead for a brand-new pair of Nikes, giving into their demands will only sabotage your budget. 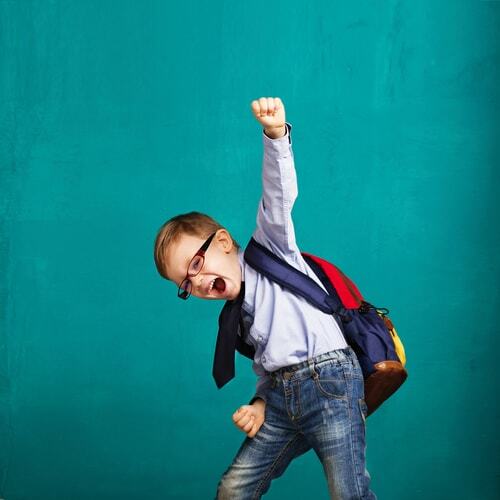 No matter what your money situation looks like, back-to-school is no reason to buy them a whole new wardrobe. New, brand-name clothes are the real budget-busters this time of year and unless their school enforces a strict dress code, there’s really no reason to go crazy in this department. If nothing else, you could buy them ONE new outfit that they can wear on their first day. This way, they can roll into class with confidence and you can stay within your budget. For any shopping season, the Internet is your best friend. You could find all the deals, sales, discounts and rebates that stores are offering for the “back-to-school” season without leaving your home. You can even get paid to shop by using Ebates, an online shopping gateway that gives you cash back on all your purchases. So why not avoid all the bustling retail traffic this year, kick back at home and take your sweet time finding all the best deals online? It certainly takes the pressure off the “back-to-school” shopping experience, which is something all parents could use.